This isn’t a review, like I mentioned in the blog title. Reviews are too academic. Too anchored on technical and aesthetic analyses, IMO. So no, I’m not even going to attempt something like that. What I want to tackle is how I felt about the movie. 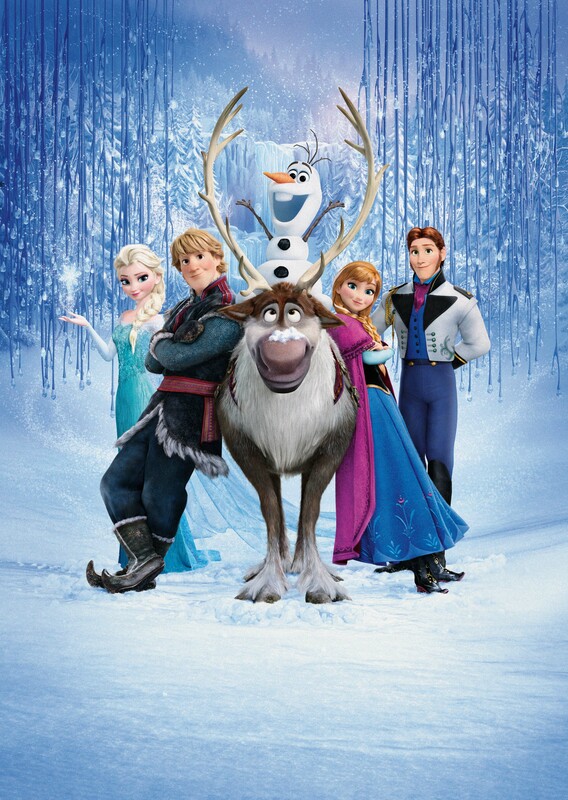 I saw Frozen after the MMFF movies had dissipated, a few days after New Year. I like it. Love it, in fact. There are parts that are funny, parts that would make you cry, and parts that would make you actually think philosophically about life, loyalty and having relationships. I think Disney should make more of these types of themes and plots. No, I don’t mean plots that involve snow and ice and a moose that acts like a dog. I meant the story line that tackles love as something else other than one that is meant for a romantic partner. I grew up with the old Disney princesses – Snow White, Cinderella, Sleeping Beauty – all waiting for their Princes to carry them away to their happy ever after. That’s why kids those days, especially girls, grew up wishing for the one they love instead of looking for who they could love. Or simply loving whoever is there. Don’t get me wrong, though. I still go mushy over those stories. And sometimes, I still do wish my Prince would come along on his white horse and we (the prince and I, not me with the horse) will fall in love and live happily ever after. But that’s just sometimes now. Most of the time, I know I need to find happiness where I am. Find the good in the gloom and enjoy being alone because being alone doesn’t mean I’m lonely. More importantly, like in Frozen, and even in the movie Brave, love is one’s family. And that’s all one ever needs.